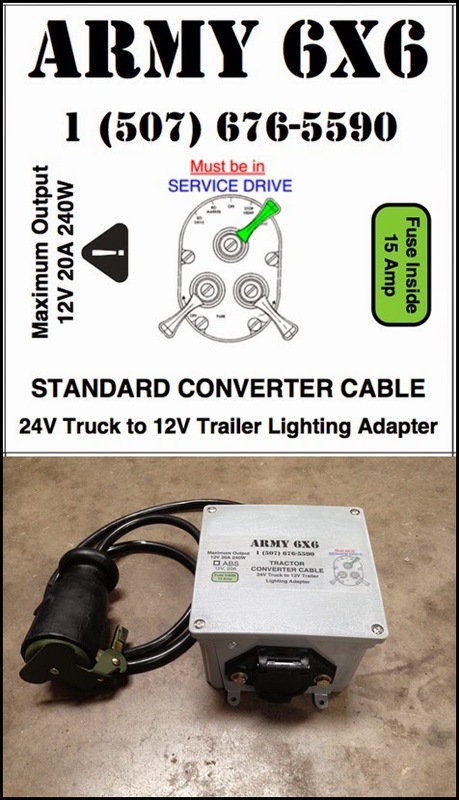 This item allows a military semi tractor to adapt to a civilian trailer. It is available in two formats: Non ABS and ABS capable. The Non ABS version sells for $ 478. 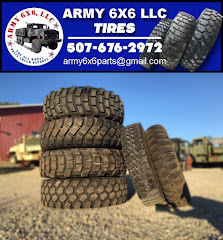 Call for pricing on the ABS capable unit. 1. It is made in the USA. 20AMP lighting capability 12 Volts @ 20 Amps (240 watts lighting power) • Surge Suppression • Overload Protection • Automatic Reset • Water-proof • Plug & Play (no wire cutting or splicing) Compatible with: 3 Lever or Push Button Light Switches.